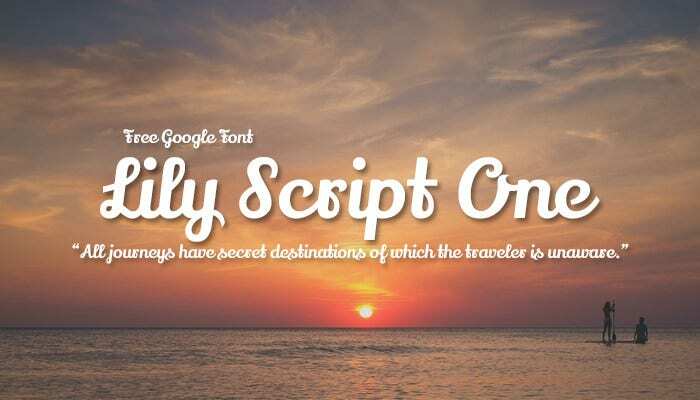 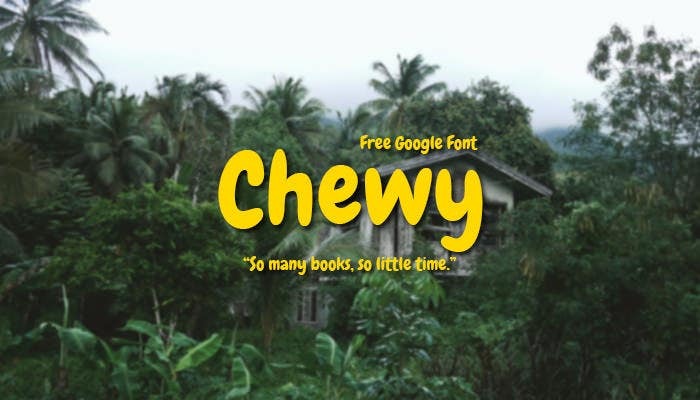 The Google family, with all its applications, has mastered the art of providing a diverse set of fonts that can meet your every content-creating need. 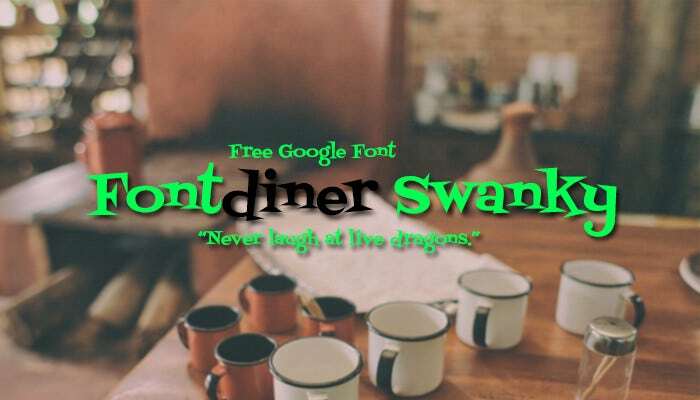 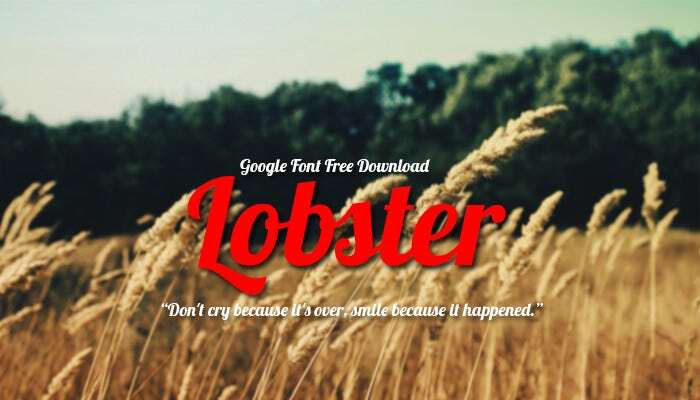 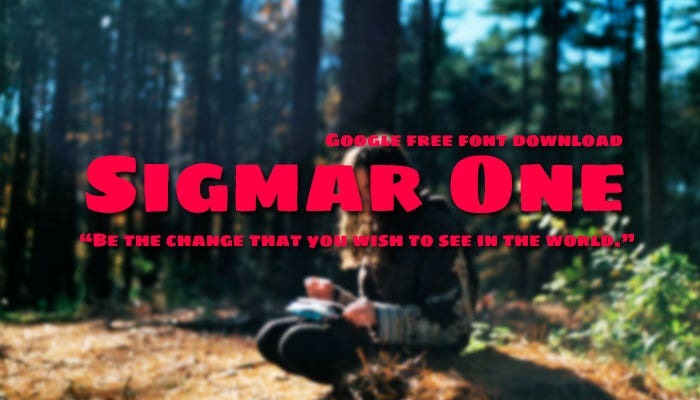 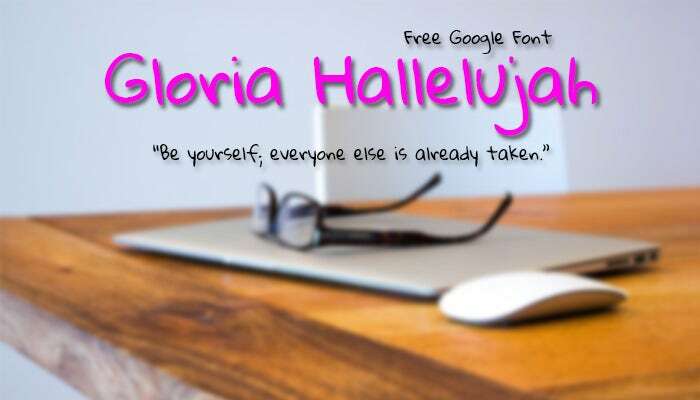 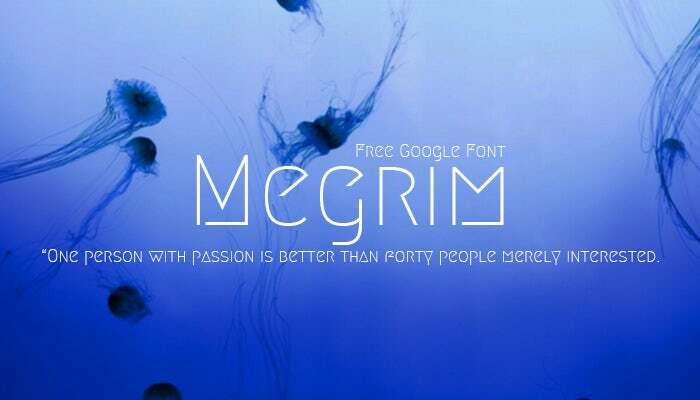 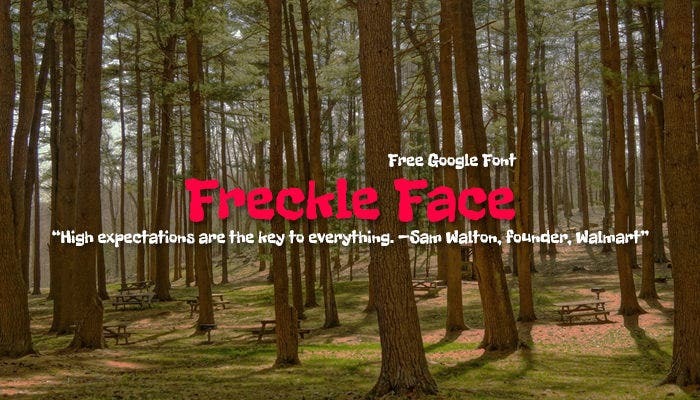 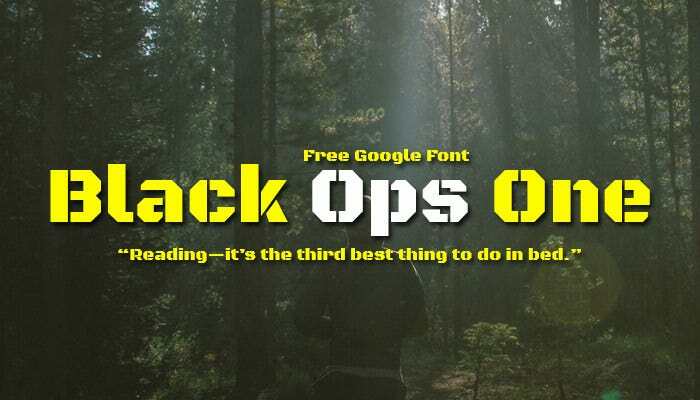 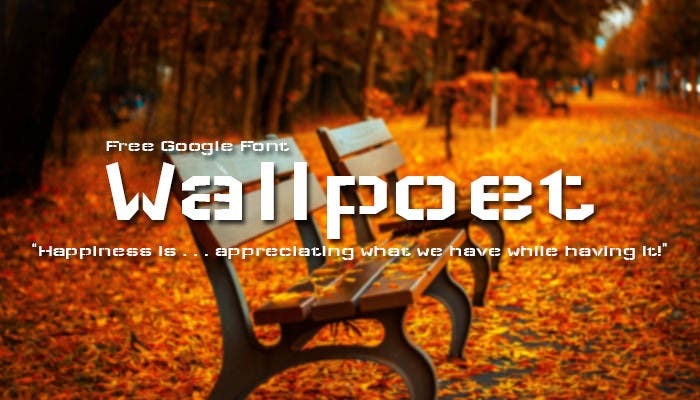 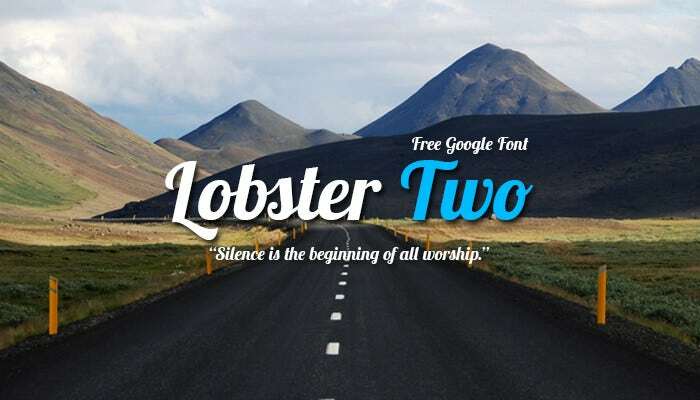 These free for download google web fonts can be used with any of Google’s major web applications, including mails, search engines and chatboxes. 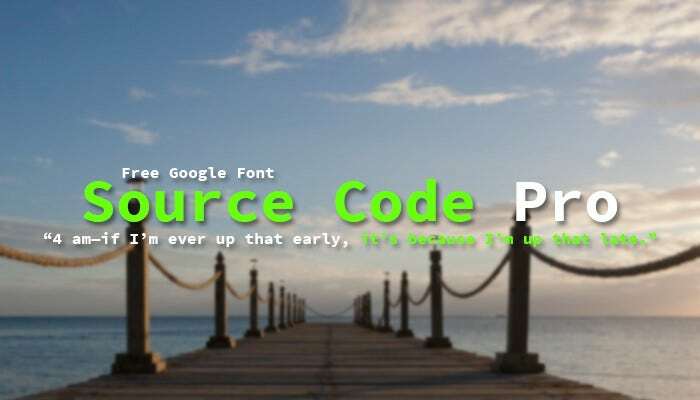 Your Conversation, Your Rules, Your google Fonts • These fonts are generally open source, freely and easily available on the internet. 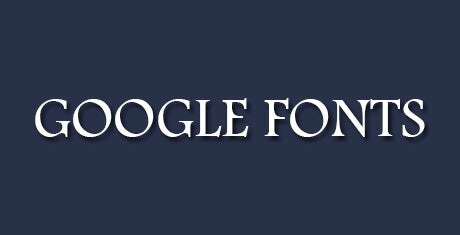 They can be acquired directly from Google. 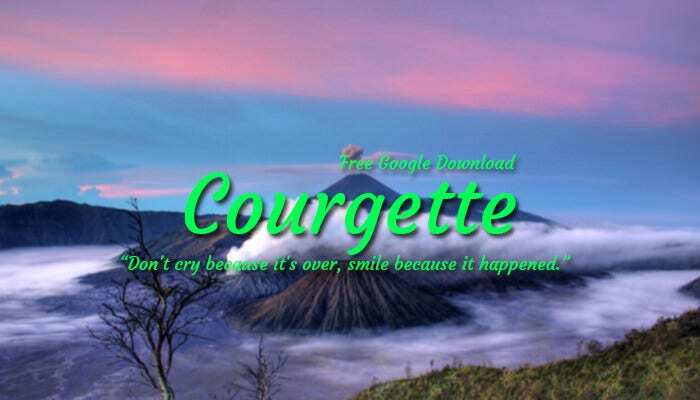 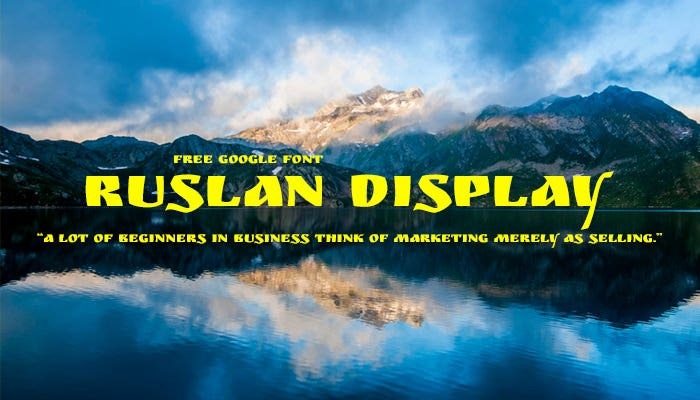 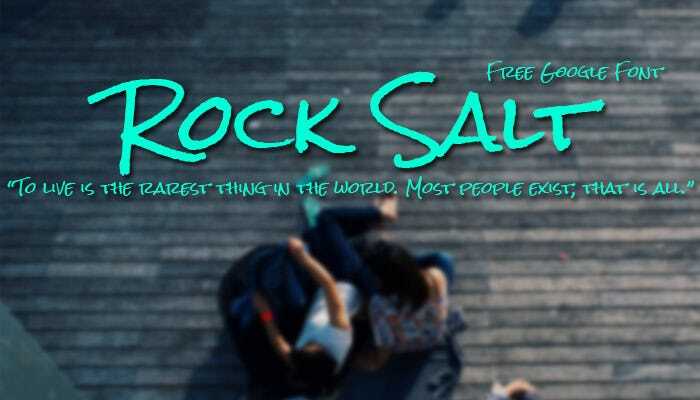 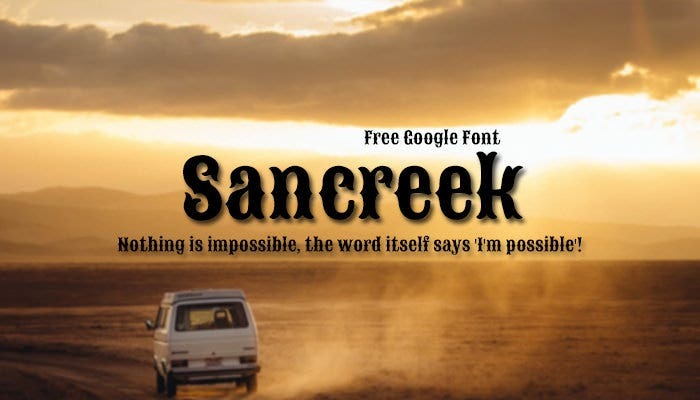 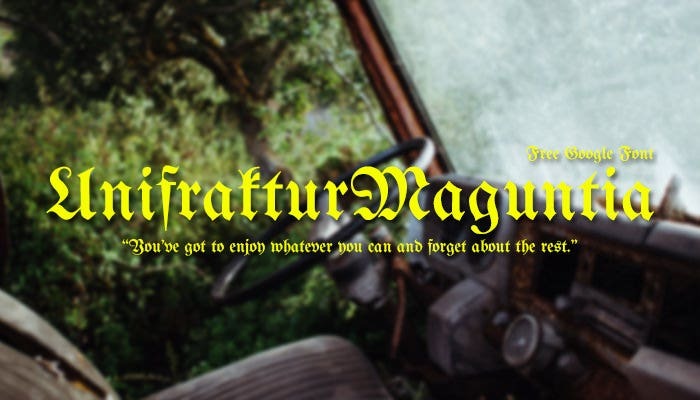 Thousands of these fonts, with modifications or specializations are available, both for download and for inclusion in website content, as and when required. 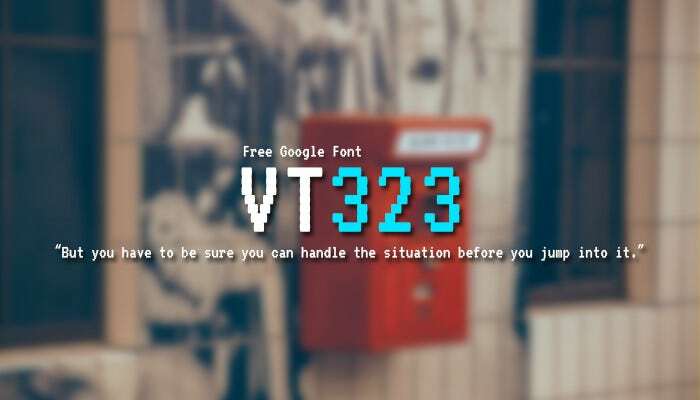 • One can adjust the width, style, thickness or script depending upon one’s requirements, when modifying a pre-set Google font for usage. 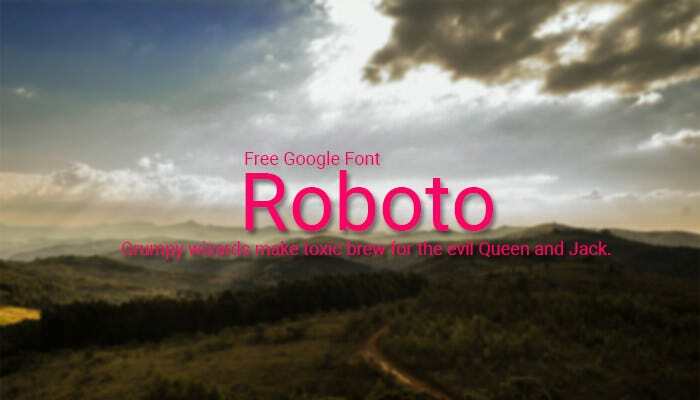 These are based on preset fonts, which can be accessed and sorted according to their popularity. 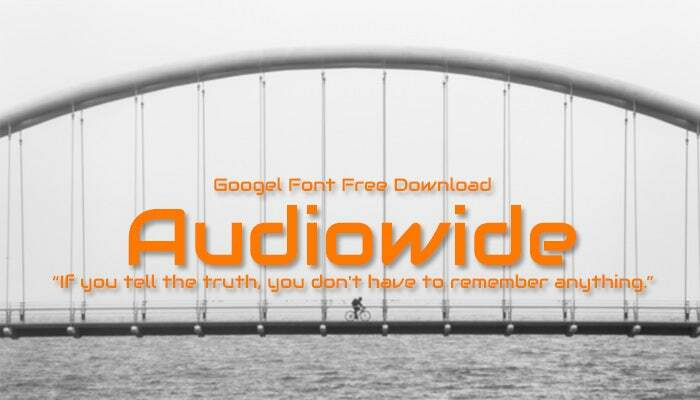 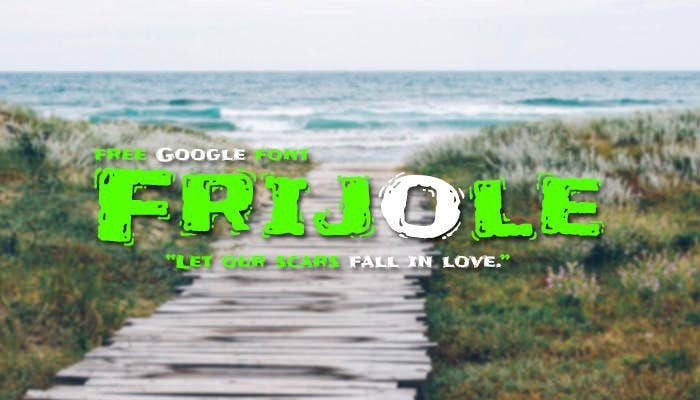 • One can save these modified web typography Download fonts or even the preset fonts to their personal collection for use in their Google applications or to be included in other web-based content, for later reference. 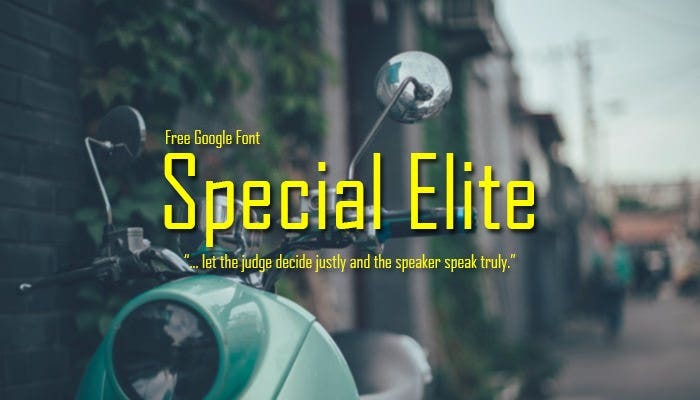 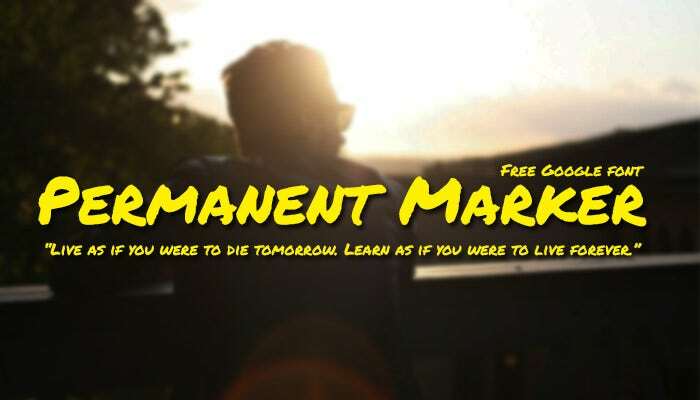 • One can preview their required text content on Google with various web safe fonts before they finally create content for usage, which is a big advantage in getting the final product that one wants.